This week Treasury Secretary Jacob Lew said that Congress has until late February to lift the $16.7 trillion debt ceiling to avert a U.S. default. The cap is suspended until February 7th, after which the Treasury can move money around for a few weeks before running out of cash. 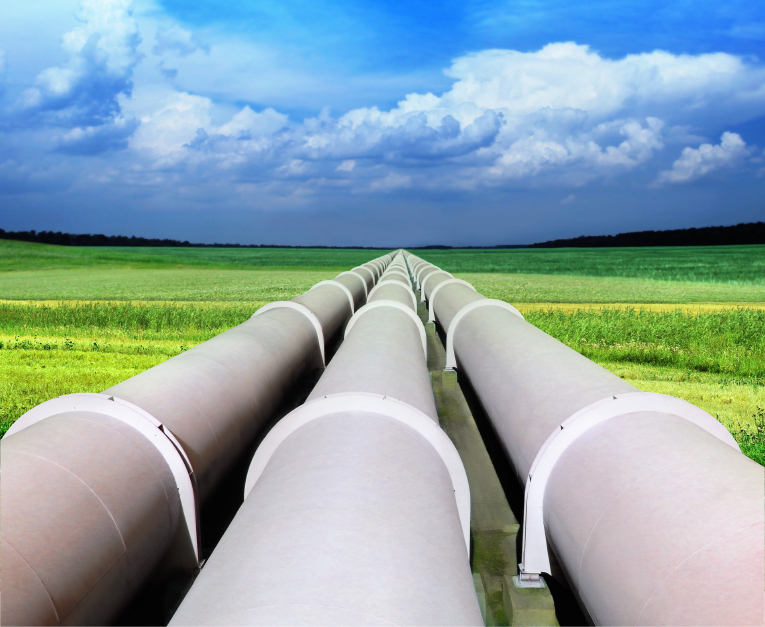 The question becomes how contentious the debate will be with issues such as a decision on the Keystone XL Pipeline potentially playing a role in the negotiations. Stock markets were decidedly down this week as the S&P 500 ended the week off by 2.62%, closing at 1,790 and the Dow Jones fell 3.50%, closing at 15,879. So far in 2014, the S&P and Dow are down 3.14% and 4.21% respectively. Treasury yields continued to fall this week. The 5 year and 10 year treasury now yielding 1.56% and 2.73% respectively. The spot price of WTI Crude Oil rose this week by 2.37%, closing at $96.83 per barrel. Oil prices are down 1.75% in 2014. The spot price of Gold rose a bit this week, gaining 1.18% and closing at $1,268.83 per ounce. Year to date, Gold prices are up 5.59%. Initial jobless claims were roughly unchanged from last week, coming in at 326,000 vs. consensus estimates of 330,000. The four week moving average for claims fell by 3,700 to 331,500. The Labor Department noted that there was nothing unusual in the data this week as we exit the holiday season. Existing home sales rose 1.0% in December, better than expectations of a 0.6% gain. The December gain was the first in five months and was consistent with a general pickup in housing market activity following a soft patch in mid-late 2013. Revenue figures have surprised to the upside more than usual but this hasn’t translated to more positive earnings surprises as usual. A disproportionate number of the positive revenue beats have come from the Technology sector, although several of the companies proceeded to provide lower guidance for next quarter. Previously a drag on earnings, pension adjustments are having a positive effect on the bottom line for many companies as the health of their defined benefit plans improve. According to a study by the Employee Benefit Research Institute, 47% of retirees left the workforce sooner than they expected, often times the result of health issues, disabilities or corporate downsizing. Only 7% of those individuals who retired earlier than they anticipated did so because their retirement accumulation was larger than expected. Senate leaders have been unable to come to an agreement over extending benefits for the long-term unemployed, primarily due to differences over financing the aid and how long the extension should last. It not appears likely that the Senate will not revisit the issue until late this month. Both the House and Senate have approved the $1.01 trillion budget to finance the government through September 30th. The 1,582 page proposal eases some automatic spending reductions and will now go to President Obama for his approval. Congress will now turn its attention to the $16.7 trillion debt limit that is about six weeks away from being breached. According to a report from the Department of Health and Human Services, only 30% of the people who have bought insurance under Obamacare are 34 years old or younger, while over one third are 55 or older. This could be a problem because the success of the Affordable Care Act hinges on signing up enough “young invincibles” who would need less care, in order to help pay for the sick and elderly. The White House had been banking on at least 40% of those who enroll being under 34 and if the numbers don’t balance out as needed, premiums could rise substantially. Stock markets were mixed this week as the S&P 500 ended the week down by 0.18%, closing at 1,839 and the Dow Jones gained 0.15%, closing at 16,458. So far in 2014, the S&P and Dow are down 0.52% and 0.71% respectively. Treasury yields continued to fall with week. The 5 year and 10 year treasury now yielding 1.63% and 2.82% respectively. The spot price of WTI Crude Oil rose this week by 1.49%, closing at $94.10 per barrel. Oil prices are down 4.39% in 2014. The spot price of Gold rose a bit this week, gaining 0.59% and closing at $1,253.94 per ounce. Year to date, Gold prices are up 4.35%. Initial jobless claims declined from last week to 326,000 vs. consensus estimates of 328,000. The four week moving average for claims fell by 14,000 to 335,000. The Labor Department noted that there was nothing unusual in the data this week as we exit the holiday season. The Headline Consumer Price Index (measure of inflation) rose 0.3% last month, in line with expectations with a 2.1% increase in energy prices boosting the figure. Over the past 12 months, inflation has increased by 1.5%, a very subdued rate. The number of foreclosure filings last year dropped to the lowest level since 2007, declining by 26% to 1.36 million properties. The figure is less than half of the peak year of 2010 when 2.9 million properties were foreclosed. The states with the highest foreclosure rates in 2013 were Florida, Nevada, Illinois, Maryland and Ohio. 40 years ago this month, President Richard Nixon declared that “in 1980, the US will not be dependent on any other country for the energy we need.” Of the 18.6 million barrels per day of petroleum products that Americans consumed last year, 7.4 million barrels (or 40%) were imported. Janet Yellen was confirmed as the Chairperson of the Federal Reserve by the Senate this week, making her the first woman to head the central bank. The Senate voted 56-26 in favor of the nomination, although the 26 dissentions marked the highest number of “No” votes for any of the Federal Reserve’s previous leaders. The Senate has passed a procedural motion that would allow them to start debating a proposal to renew benefits for the long-term unemployed by three months at a cost of $6 billion. The benefits expired at the end of December, affecting over 1.3 million people. Leading members of the House and Senate appropriations committees met this week as they seek to reach a deal on how to spend the $1.01 trillion that Congress approved for this fiscal year. Negotiators are working on the final sticking points involving healthcare and military spending, although they only have less than a week to avoid another government shutdown. There have been discussions of a short-term measure that would last only a few days in order to avoid a shutdown. Stock markets were mixed this week as the S&P 500 ended the week up by 0.63%, closing at 1,842 and the Dow Jones lost 0.15%, closing at 16,437. Treasury yields fell this week on a disappointing employment report that may extend the Fed’s tapering process. The 5 year and 10 year treasury now yielding 1.63% and 2.86% respectively. The spot price of WTI Crude Oil continued to fall this week, dropping by 1.60% and closing at $92.74 per barrel. The spot price of Gold rose a bit this week, gaining 0.77% and closing at $1,246.54 per ounce. Initial jobless claims declined from last week to 330,000 vs. consensus estimates of 335,000. The four week moving average for claims fell to 349,000. The Labor Department noted that there was nothing unusual in the data this week as we exit the holiday season. Monthly non-farm payroll employment only grew by 74,000 in December vs. expectations of 197,000. This was the weakest payroll addition since 2011. Colder than normal weather may have played a role in the disappointment, as construction and leisure employment numbers were significantly worse than expected. 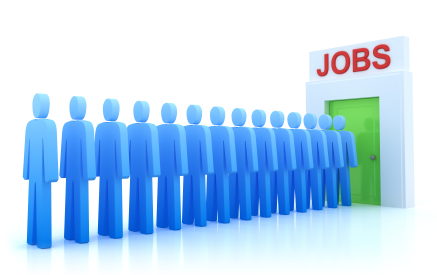 The unemployment rate declined to 6.7% from 7.0% in the month. However, most of this drop was due to a 0.2% reduction in the labor force participation rate to 62.8%, the worst level of participation since January 1978. The unfunded liability of Chicago’s six pension plans for city workers is $26.8 billion, a total that is nearly eight times the size of the unfunded liability of Detroit’s pension plans. Detroit filed for Chapter 9 bankruptcy protection on July 18th. *Photo of Janet L. Yellen, at 2010 swearing in. Source: Obtained from photo prepared by an officer or employee of the U.S. Government in accord with public domain law. Date: October 4, 2010. 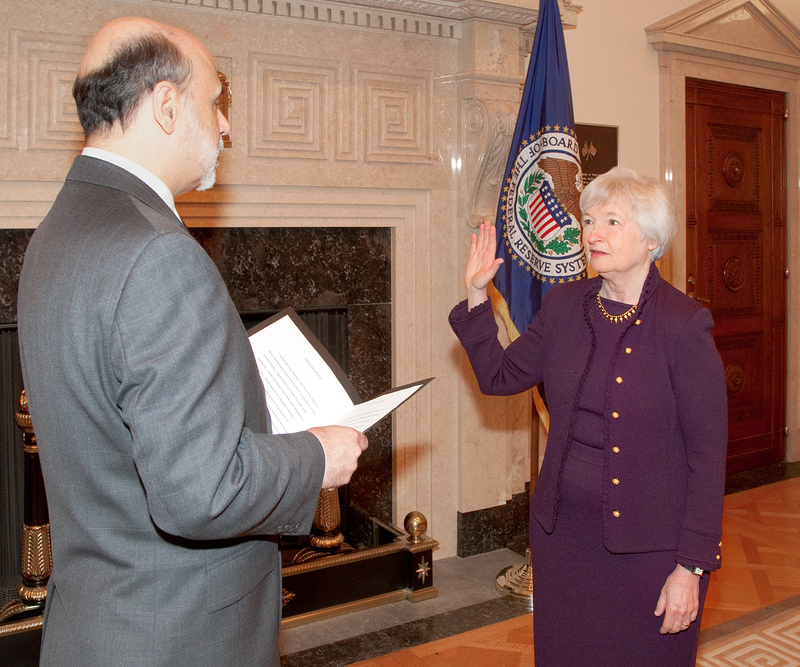 Permission by Public Domain (See, http://commons.wikimedia.org/wiki/File:Janet_yellen_swearing_in_2010.jpg). More than 2.1 million people have signed up for the Obamacare mandated health insurance which went into effect on January 1st. This marks an addition of 1.6 million consumers during the month of December but is a good deal below the 3.3 million that was initially projected to have signed up by year end. 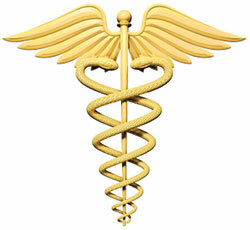 Reports indicate that only around half of those who have signed up for coverage have actually paid for their plans. As a result, insurers are scrambling to process payments and issue membership cards as patients begin showing up for their first appointments with their new coverage. Extended jobless benefits expired last Saturday, affecting 1.3 million long-term unemployed who had been receiving an average of $300 a week from the federal government. Renewing the program, which was introduced at the height of the financial crisis, would cost an estimated $25 billion per year but could also cut an estimated 0.2% from GDP growth in the 1st quarter of 2014. Latvia became the 18th member of the Eurozone this week, following the path of other former Soviet states, Estonia and Slovakia. Latvia joins the group a few years separated from a major debt crisis of their own and instability among many of the member nations like Greece, Portugal, Spain and Cyprus. Stock markets ended 2013 on a high note with both the S&P 500 and the Dow Jones indices hitting their 52 week highs on the last trading day of the year. The S&P 500 Index gained 32.38% in 2013 and the Dow registered gains of 29.65% in the year. The S&P ended up closing down for the week by 0.52%, closing at 1,831 and the Dow Jones was virtually unchanged on the week, closing at 16,470. The spot price of WTI Crude Oil fell this week by 6.05%, closing at $94.25 per barrel. In 2013, Crude Oil prices rose 5.81%. The spot price of Gold rose a bit this week, gaining 2.00% and closing at $1,237.49 per ounce. 2013 was a brutal year for Gold prices, the metal’s first losing year in over a decade, experiencing a loss of 28.27%. Initial jobless claims rose from last week to 339,000 vs. consensus estimates of 342,000. The four week moving average for claims rose to 348,000. The Labor Department noted that while no states estimated claims, seasonal adjustment around the holidays may be affecting claims numbers. The Case-Shiller home price index rose 1.05% in October vs. consensus expectations of 0.95%. Over the last 12 months of data, prices have risen a strong 13.6%. The number of Initial Public Offerings (IPOs) jumped 59% in 2013 to a total of 230 new stock issues. The dollar amount raised in the IPO market climbed 31% to $62 billion as companies took advantage of favorable market conditions and low interest rates.